Even before I was a planner, one of my favorite things to do was help friends plan their trips. I love sharing my knowledge and passion for Disney with others! 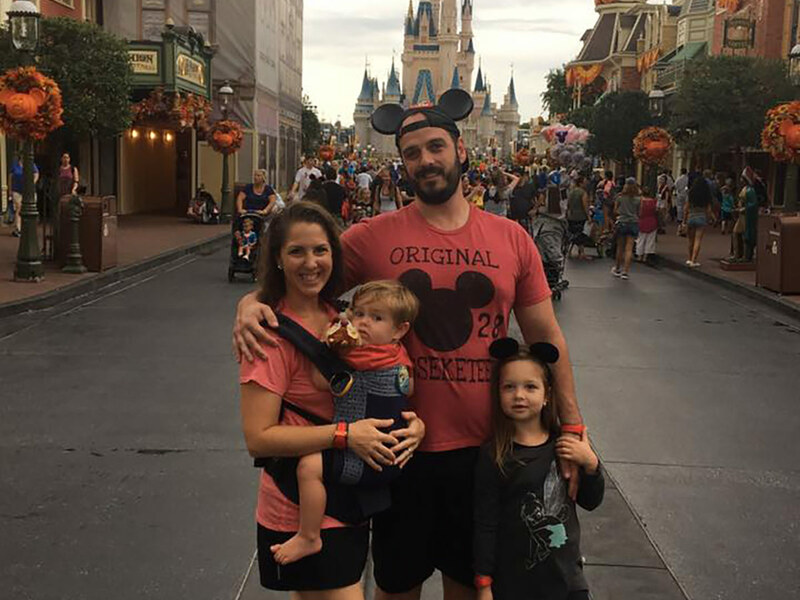 From the bigger details like times of year to visit and the best resort to match your budget to even the smallest of details – like the perfect spot to take in a parade or the best snack in each land, helping families create the perfect vacation is so special to me! I’ve heard many people say that Disney is “too expensive” or “too much work” and that just doesn’t have to be the case – especially when you have an experience planner by your side through it all! I am so excited to help families plan the perfect Disney get-away and help create memories that will last a lifetime!